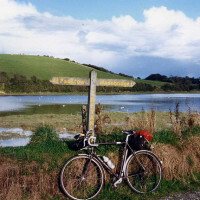 Get ‘on yer bike’ with the Camel Trail!! 05/02/2017 | Blog | Music Water | Comments Off on Get ‘on yer bike’ with the Camel Trail! !